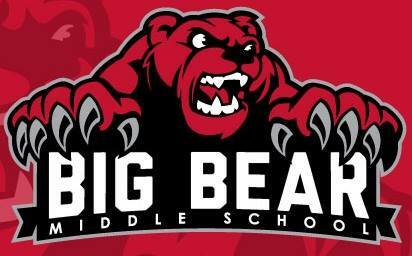 The mission of Big Bear Middle School STEM Academy is to provide students with a comprehensive education that focuses on interdisciplinary instruction and application to science, technology, engineering, and mathematics. Teachers, as curriculum designers, strive to create innovative project-based learning experiences that will engage our diverse group of students in complex, real-world projects through which they will develop and apply skills and knowledge. Our classrooms are fully inclusive, as we want to help all students to reach their potential. 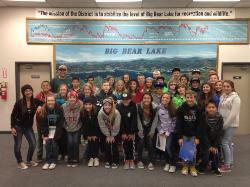 Utilizing community partnerships within our unique alpine environment, Big Bear Middle School STEM Academy will integrate critical thinking, creativity, collaboration, and communication skills while inspiring students to make a purposeful contribution in higher education and STEM-related fields.